Gorgeous upgraded home with Stunning Golf Course and Lake Views! 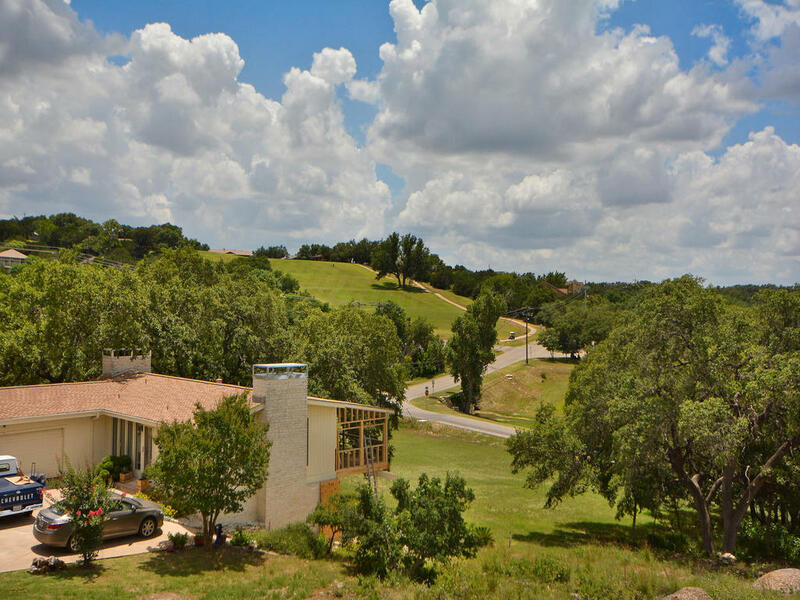 INCREDIBLE LOCATION just walking distance to the Lake, Golf Club and Tennis Courts. 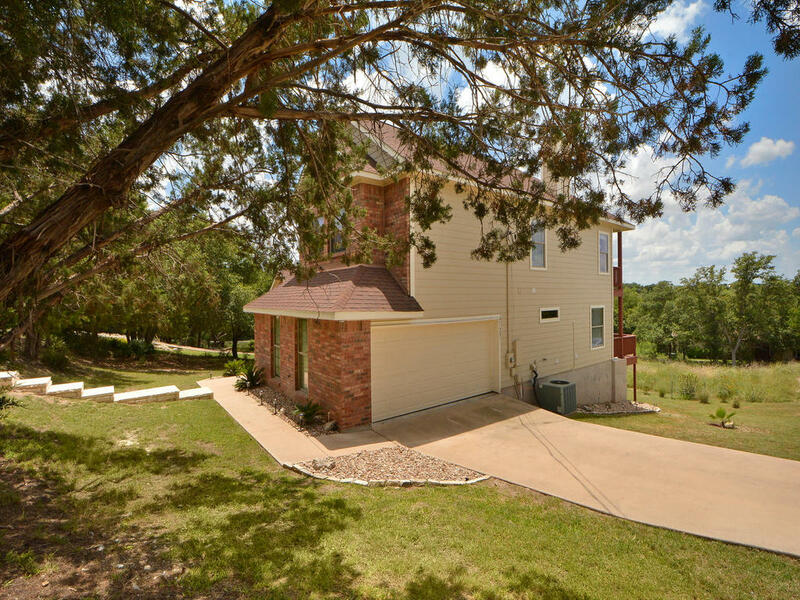 Oversized side and backyard to relax under the shade trees or entertain. 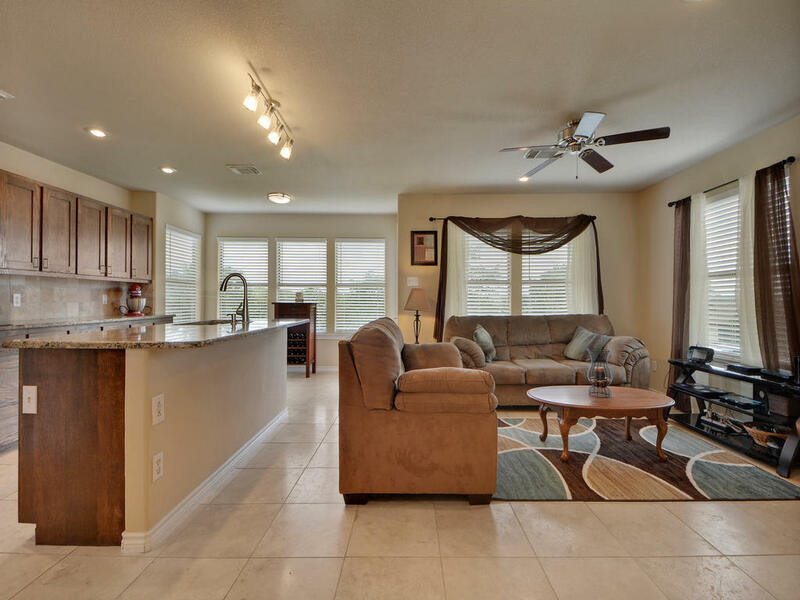 Tucked away in a quiet cul-de-sac you will be amazed by the upgrades as you walk in. Granite in the bathrooms and kitchen, tons of cabinets and storage space, stainless steel appliances, 4 bedrooms, 2 living rooms and formal dining.